The greatest collection of Irish wit, wisdom and humor ever published. The best of humorous quotes, witty observations, and funny one-liners from those hailing from the Emerald Isle. "Ireland sober is Ireland stiff." 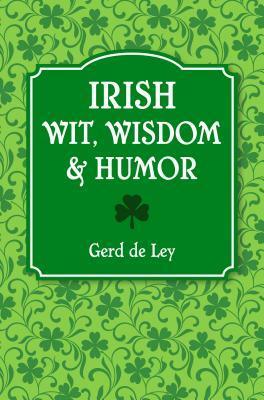 Irish Wit, Wisdom & Humor collects over 1000 witticisms, musings, deep thoughts, and one-liners from and about Ireland and its people. It features hundreds of authors, poets, comedians, actors, politicians and many more that best represent the Emerald Isle including James Joyce, Oscar Wilde, Bono, Edna O'Brien, C.S. Lewis, Sinead O'Connor, George Bernard Shaw, and many others. Cassandra's Review- Yes, I am a part Irish and yes I did really enjoy having some fun with this book. It would be a really neat gift for St Patrick's Day. 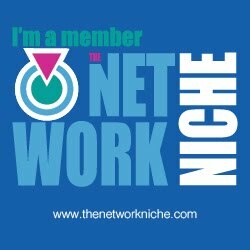 You get to enjoy and laugh out loud with who,ever your sharing this and also go even deeper into thinking to find some very valuable quote for day to day life. By the way you do not have to have any Irish to enjoy this really great book which is compiled from the thoughts of others.